FIM - Fiera Internazionale della Musica (Erba) : Event manager of the event "Professione Talento"
I lent my voice to some voiceover in several short film and i also acted in some of them. 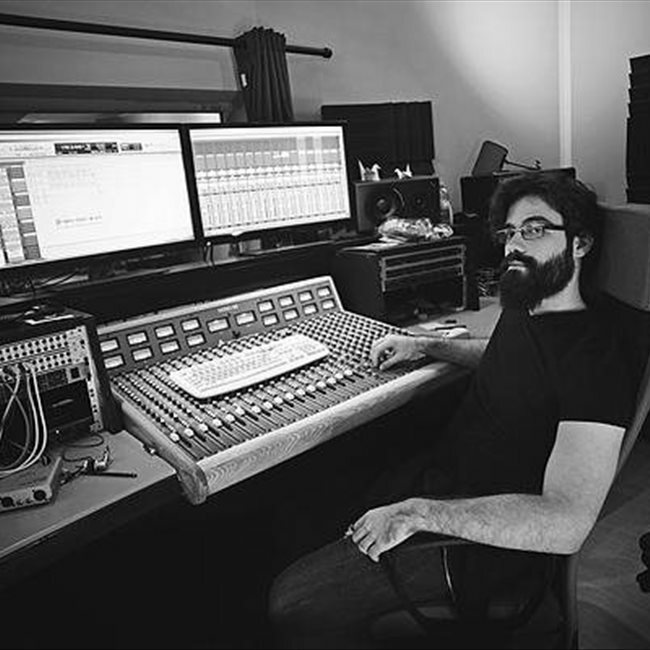 Graduated at Sae institute of Milan in Audio Production, Audio Engineering and Electronic Music Production, I work as a professional producer and record/mixing engineer as a freelance in Italy, with studio autonomy in Milan or remotely all over the world. I work also as a composer for movies or short films, example of works can be viewed at www.moonlikeproductions.tk ->collaboratori e servizi-> Music for Movies. I've been part of several audio team for short film as boom operator, audio mixer and post production operator.